EQUIP-BID has a large network of affiliates interested in selling your assets -- so many in fact, it may feel a little overwhelming! Below are some resources available to assist in your search for an affiliate auctioneer and some more information on the auction process. Proximity to you. 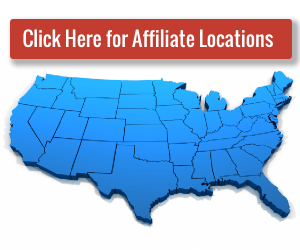 Check the affiliate map on the affiliate list page to see the home base for each affiliate. Off-site auctions. Depending on the volume and/or size of the assets you have to sell, it may make more sense for the affiliate to conduct an auction from your location. Many affiliates offer this option to their sellers. Check the ‘Conducts Off-Site Auctions’ column on the affiliate list to identify affiliates who provide this service. Experience Conducting Online Auctions. The ‘Start Date’ column identifies the date each affiliate became eligible to conduct auctions on the EQUIP-BID.com website. Also review the affiliate’s description of services as several affiliates had a presence in the auction industry prior to becoming an independent affiliate.